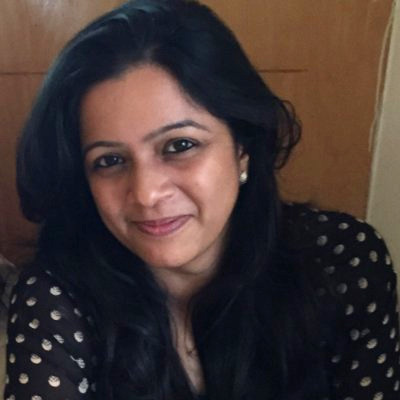 A graduate in Psychology with a degree in Law and an MBA with a specialization in HR, Jyoti Grover founded Quadrangle Consulting in 2001. She is the Lead Assessor and Executive Coach for senior and leadership levels. 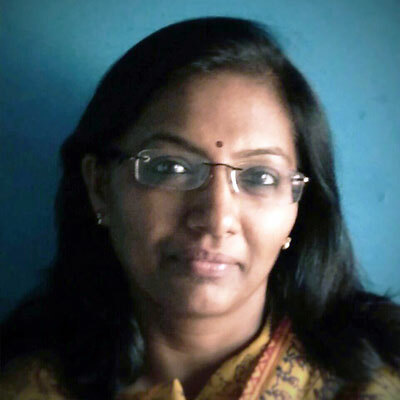 Jyoti creates business value across projects that Quadrangle Consulting undertakes. 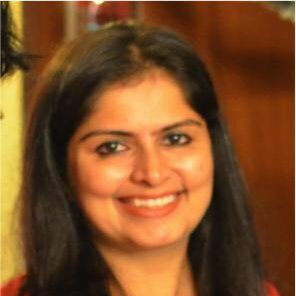 Her interest lies in bringing cross-domain concepts to build HR tools, methodologies and processes. Jyoti has extensive experience with business and career transformation. She is highly experienced in areas of performance management and rewards. Radhika holds a Master’s Degree in Psychology with a specialization in Organizational Behaviour. 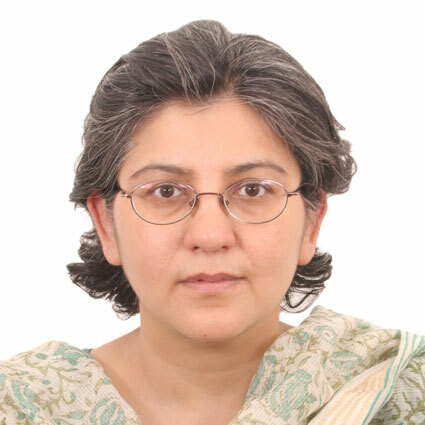 She manages the psychometric and behavioral research verticals at Quadrangle Consulting. Radhika focuses on building and managing key strategic relationships of Quadrangle Consulting. Her primary areas of work involve psychometrics, sales assessments, qualitative research, talent profiling, multi-raters (360 feedback) and competency modeling. She is engaged with conceptual models in the area of personality assessment, career theory (specifically around the Donald Super Career Theory) and psychological contracts. Professional Certifications: Certified in MBTI (Advanced), 16 PF, FIRO series, Hogan Assessments, Lead trainer for PAPI in the Indian subcontinent. Niru is the “diverse” profile in QC. She holds an engineering degree from DCE followed by an MBA in HR from XLRI. Niru has extensive line HR experience with the likes of Eicher motors, SRF and Naukri.com. Niru brings ground realties to focus and is the practical balance for the creative solutions that the rest of the team generates. Niru enjoys assignments on business transformation, leadership assessment, HR process creation. She brings tremendous value to projects on functional competency mapping and assessment. Niru is a career and life coach with a deep interest in helping people recognize their interests and aspirations. Niru likes exploring new tools and concepts that create personalization in the space of leadership development. Professional Certifications: Certified coach from ICF (Neuro-leadership) and certified user of PAPI . Professional Certifications: Certified coach from ICF (Neuro-leadership) and certified PAPI trainer for India.